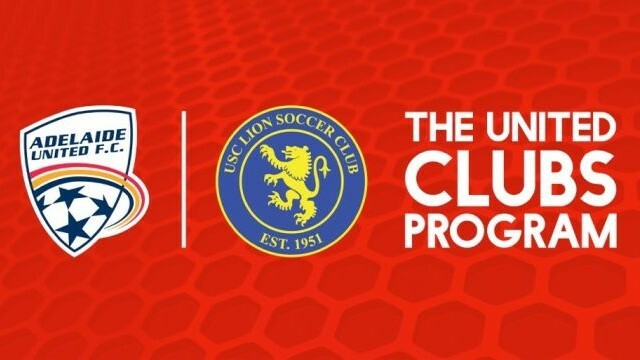 USC Lion has registered to participate in the 2017/18 United Clubs Program. This means that for Adelaide United membership purchased and linked to our club, we will have the opportunity to receive partner discounts, player visits, and go in the draw to win a number of prizes, and the potential to earn cash rebates (10+ memberships). *Only memberships purchased during the program period of Monday 26 June 2017 to Wednesday 31 January 2018 will be accepted and allocated to a club’s membership tally.